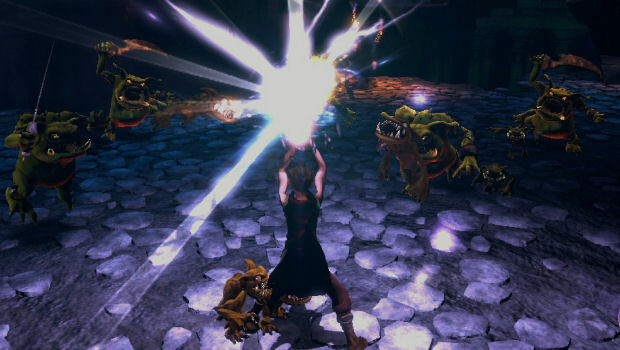 Of all the PlayStation Move games touted before the peripheral's launch, Sorcery looked the most interesting. 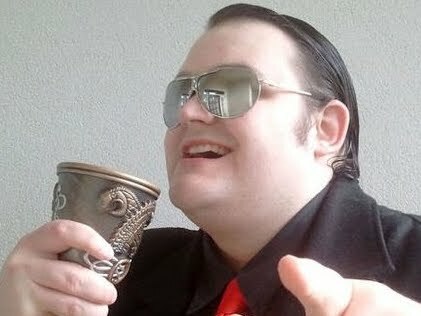 Stands to reason, then, that it isn't out and was a total no-show at this year's E3. Heaven forbid an interesting game get in the way of Medieval Moves. Fortunately, however, the game hasn't been killed off just yet. "Yes, Sorcery is still in development," said Sony. Cool story, bro! I dread to think what the game's now like if promotion has gone this dark, but I'll keep my fingers crossed. Making potions and casting spells looked like a bit of a laugh, and I'd love to use the Move for more than just Deadstorm Pirates.